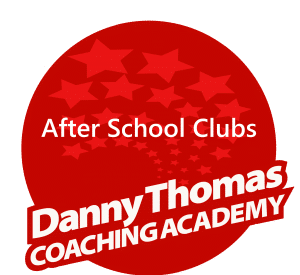 We are looking for local businesses to promote on our website and become a Danny Thomas Coaching Academy Local Sponsor. For just £250 a year we will place your logo and information about your business on our website with a link back to your site. Plus we will promote your business via Social Media, including any offers that you would like to advertise. That's under £5 per week! We have had over 5,000 visits to our website in the last couple of months, that's 5,000 opportunities for people to see your business! 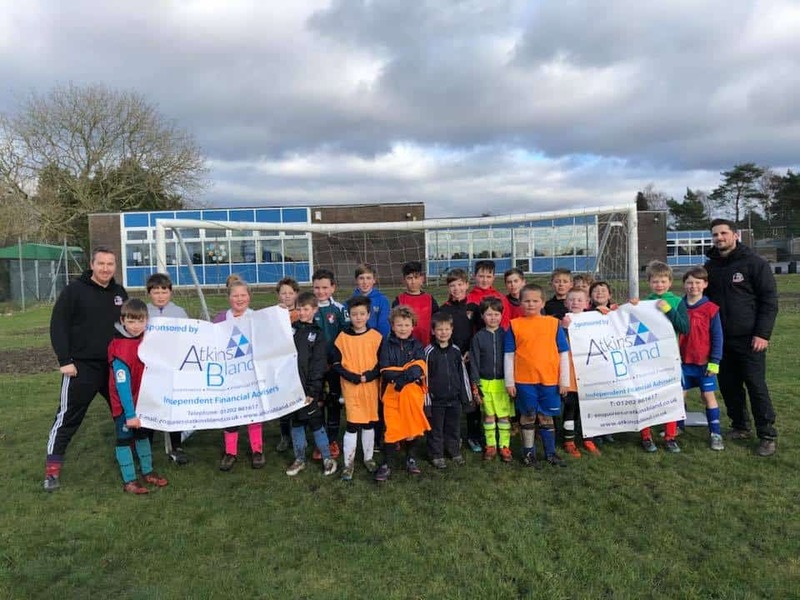 With thousands of children now attending our Coaching Academy every month we are have become the area's most trusted and professional coaching organisation. With company governance as the bedrock to our business, families trust us and know that their children not only have fun at our events but also know that safety is our number 1 priority. We would love you to join us in our journey as we continually coach more and more children across the region. Atkins Bland is a medium sized independent financial adviser specialising in asset allocation advice linked to investment, pension and tax planning. They are based in Ferndown, Dorset but have clients all over Britain. With around 25 staff, including 6 fully qualified advisers and ideally placed to provide the perfect mixture of personal service and professionalism. Their core service is the provision of individual, bespoke financial planning solutions. This is structured around an ongoing advice processes focussed on clients rather than customers and is driven by comprehensive in-house research and analysis. They stand for independent thinking rather than following the crowd. They stand for professionalism rather than mass marketing. They stand for personal service rather than automation. Their mission is to help clients meet their financial needs and aspirations. Are your gutters cluttered with leaves and other foliage matter? Does water overflow? Blocked gutters will not allow water to flow properly and can cause £1000s of damage to your property, which could be prevented by getting your gutters cleared. They can also be a health hazard as a body of stagnant water will attract mosquitos and other pests, who will live in your gutters just above your bedroom, kitchen and living room, or working area windows. Yuck! 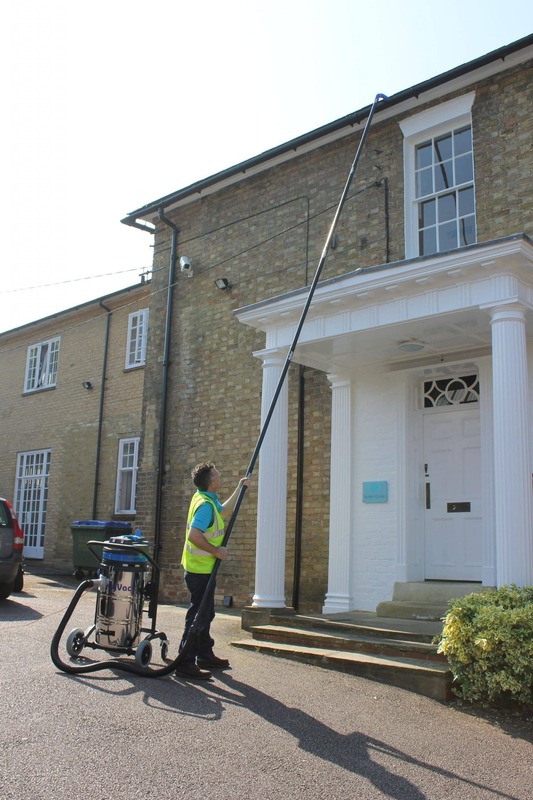 We inspect and clear blocked gutters from the ground with our inspection camera and high powered vacuum, which is capable of reaching over 12m/40ft. We also clean windows with our water fed pole system, using pure water your windows will have a streak free finish. Pure water is filtered to remove minerals and impurities, which cause water marks on glass. We also wash gutters, soffits and fascia's, which if left can become unsightly when dirty or covered in a layer of algae. Washing your gutters, soffits and fascia's can make a huge improvement to the look of your home. No need for ladders that can do damage to your property. Based in Ringwood, Hampshire. We cover East Dorset, New Forest, Hampshire, Wiltshire, Poole, Bournemouth, Christchurch, Ferndown, Verwood, Fordingbridge, Salisbury, Lyndhurst, Lymington, Brockenhurst, Romsey, Southampton and surrounding areas. Please contact our friendly team to arrange a free, no obligation quote or for advice. To advertise your business here get in touch now!